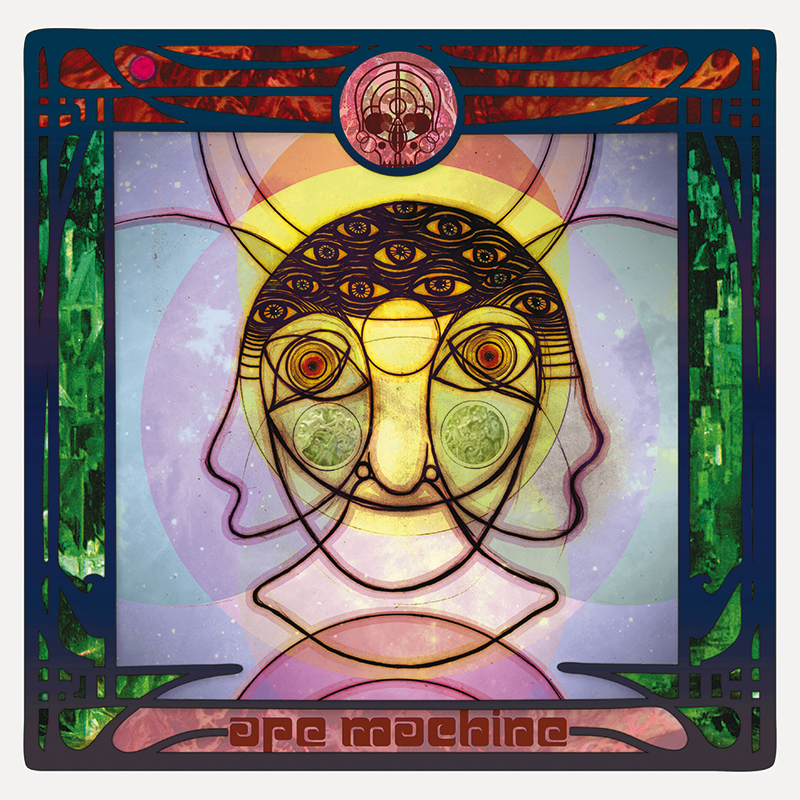 Ape Machine is one of those wonderful psych rock bands that help to make the scene so goddamn rich. Their heavy pentatonic grooves and wah pedal derived antics are far too much fun to get into and will be sure to set you rocking and rolling all night long. Ape Machine drive forward with pounding drums and flashy guitar lines - all hallmarks of a great rock and roll band. These Portland stalwarts use their latest record, the indomitable Coalition Of The Unwilling to drive forward heavy sounds that are impossible to forget. See - part of what makes Ape Machine so great is that though they use a lot of 70s tropes I always get the impression that they couch it in a mindset that feels distinctly 2015. Coalition Of The Unwilling, while certainly a fitting tribute to the 70s could never have come out in that era - simply because it sounds too modern. That being said - I think the modern twist speaks to the greatness of the band. They're not just rehashing old ideas, instead you get to hear touches of Faith No More alongside the Zeppelin and Sabbath - creating a sound that is wonderfully exciting and distinctly their own - and isn't that what rock and roll was meant to be about in the first place? Coalition Of The Unwilling is a veritable rock record for the ages - one that speaks to where the genre is in 2015 and shows us that there is plenty of room to grow and we don't need to forget our musical forebears. Rock and roll needs time to expand and contract and find its rolls in this world. Ape Machine get what the genre is meant to be about and give you a chance to close your eyes and be carried off into a strange new world. In a world where far too many say rock is dead Ape Machine spit in societies face and bring it hard and heavy with the potential for years of great material to come.